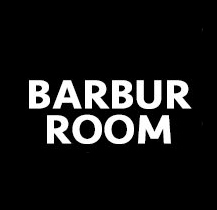 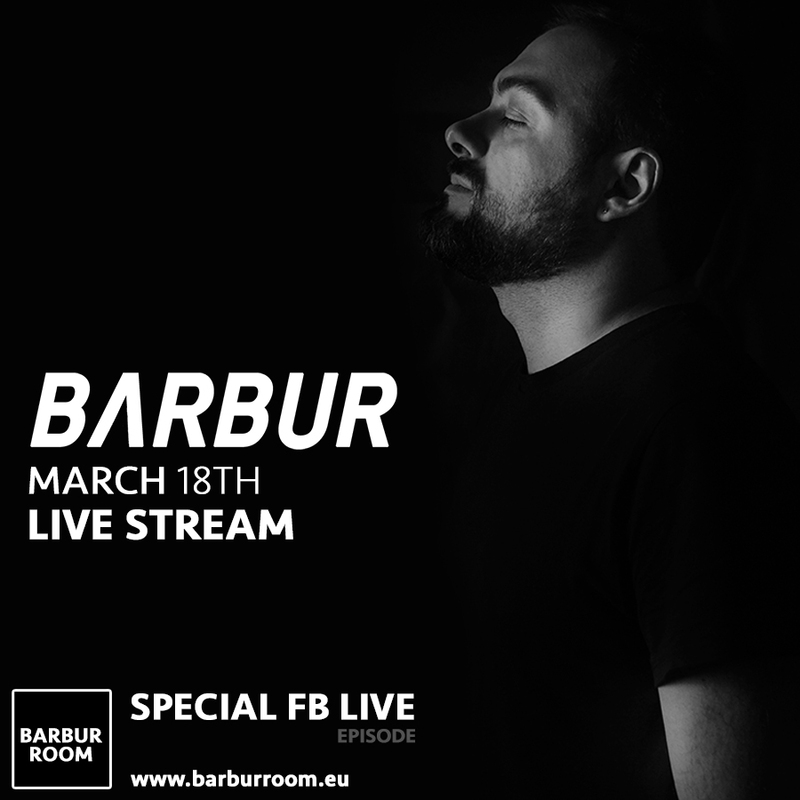 Fine music lover and web designer, Barbur splits his time between Italy and Berlin, where he founded Barbur Room in 2014, collecting vinyls and making grow his record collection (cd & vinyls). 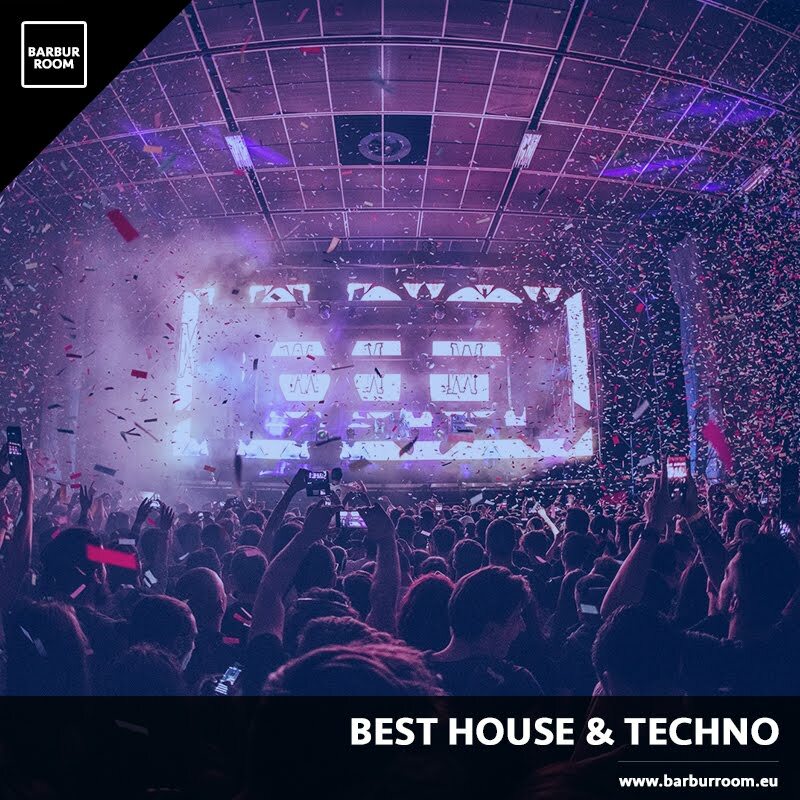 Recently Marco has remixed “Nunchaku” by Simina Grigoriu on her new own label Kuukou Records, making his debut on Kuukou Family. 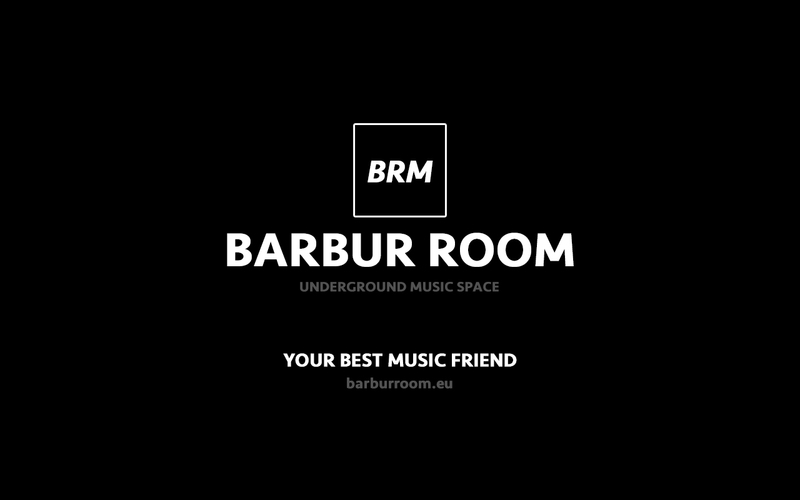 In 2017 Barbur made also a new own EP, "Under Conditions", with two awesome remixes by Alex Kennon and the french veteran Claude Monnet, released by Kuukou.